As I mentioned last summer, I’ve been reading a number of diverse books as research for a novel that I hope to complete in 2012. 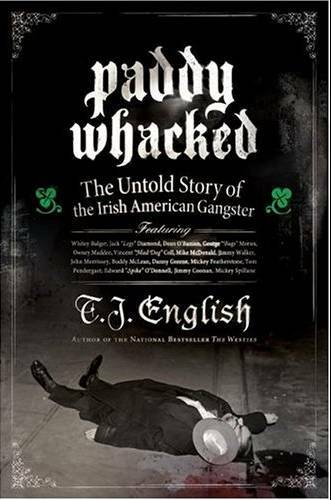 These have included three books on the Irish mob in the U.S. which, together, paint a sobering picture of corruption extending back to the earliest days of our republic. This 2006 volume by T.J. English draws on the Asbury book as a source, but digs deeper, extending beyond New York City to Chicago, New Orleans, Kansas City, and Boston, and including the mid- and late-20th century. 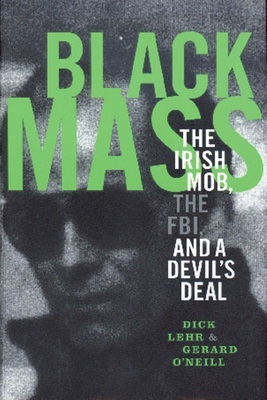 The book is more explicit about the relationships between Irish mobsters and hoods and the Italian Mafia, organized labor, corporate strikebreakers, and politicians on both sides of the aisle. (It also paints a less romantic picture of the Kennedy family and suggests multiple strong motives for the assassination of President Kennedy.) It appears to be well researched and is also an engaging, if disturbing, read. 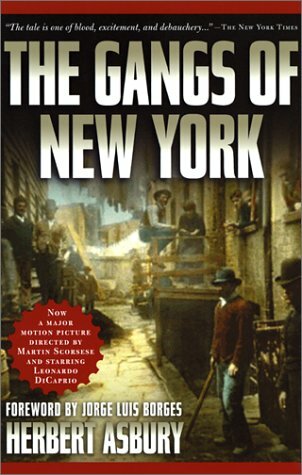 Whereas The Gangs of New York made me question human nature, Paddy Whacked made me question the nature of our democracy. Taken together, these books provide a sobering look at the seamy underbelly of “truth, justice, and the American way.” Strong language and violence abound, and these books won’t leave you feeling warm and fuzzy about the world, but they are good, solid reads.